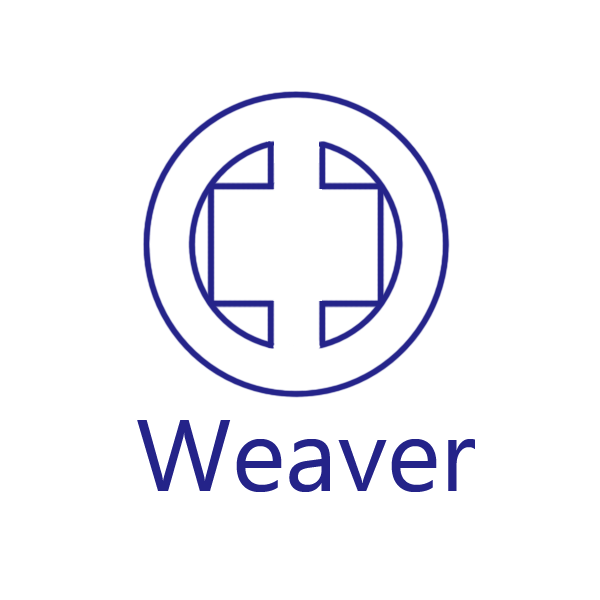 Certificate: Raw Material - Oekotex Cert. 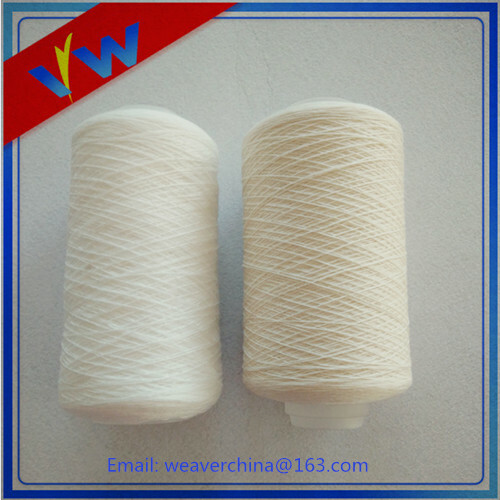 There are two kinds Sewing Thread foe core sewing thread. 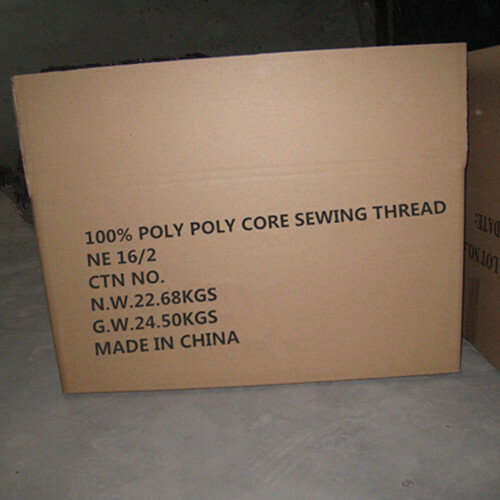 They are poly poly core sewing thred and poly cotton core sewing thread. Core sewing thread is very popular for UK (Coats). 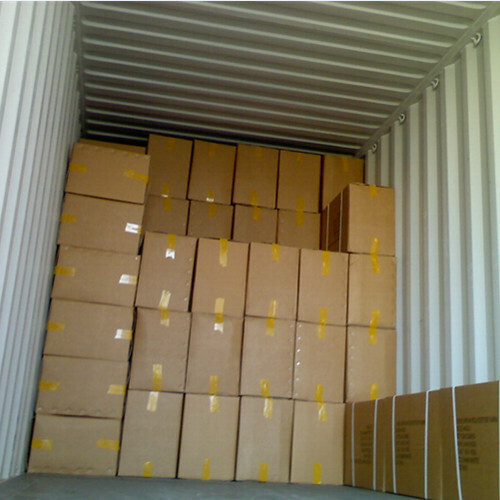 We also exporting to Germany, Italy, Turkey and so many countries. It is applied in Denim clothing, Car safety belts, Bounding book, Leather goods, Famous children's clothing, Handbag. We also can supply you small cones and dyeing for you. 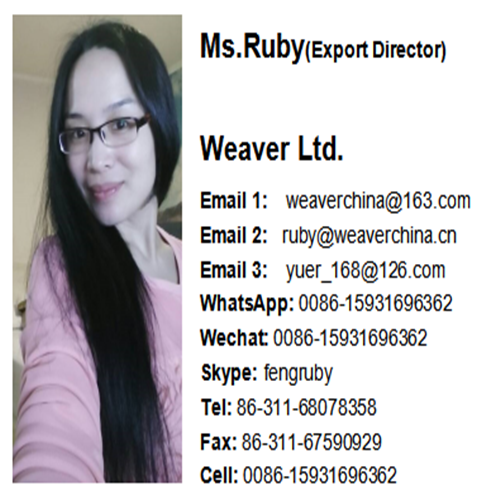 If you are interested in our products, please kindly contact me, thanks a lot. Looking for ideal Core Sewing Thread Manufacturer & supplier ? We have a wide selection at great prices to help you get creative. 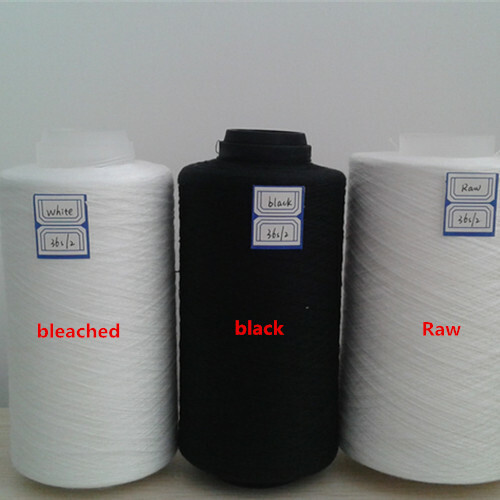 All the Core Polyester Sewing Thread are quality guaranteed. 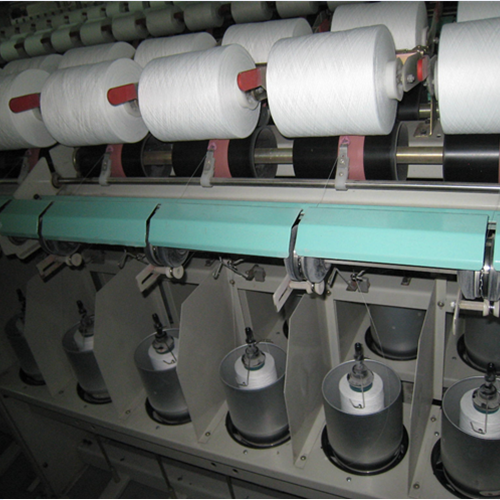 We are China Origin Factory of Core Spun Sewing Thread. If you have any question, please feel free to contact us.